Looking for dependable, all-day protection on the job? 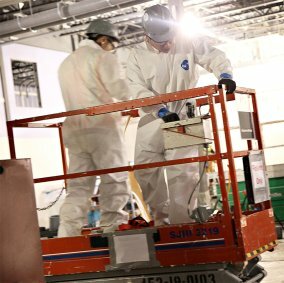 DuPont Tyvek Coveralls are the answer. Go ahead, put them to the test. Tyvek blocks liquids and airborne particles, yet are breathable for all day comfort. The low-static material is durable and protects even when abraded. Keep debris off your final product. 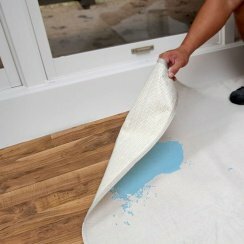 The low-linting fabric is ideal for paint applications. 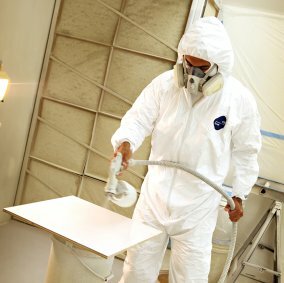 Don’t bring the mess home – keep dust, spray and splashes off your clothing and skin with DuPont Tyvek coveralls. Tyvek® is a registered trademark of DuPont™ for its brand of protective material. 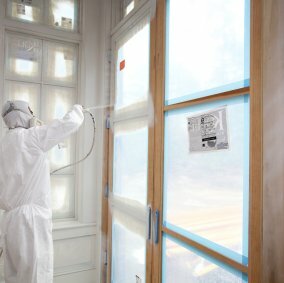 Only DuPont makes Tyvek®.